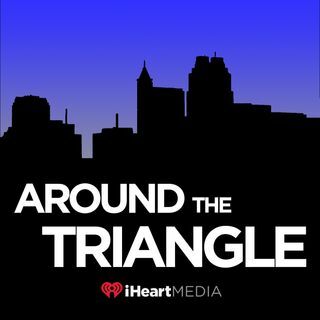 On this week's Around the Triangle, we'll learn about the ongoing need for volunteer firefighters. More than 70-percent of the state's firefighters perform the job as volunteers... but, on average, departments across North Carolina report an overall yearly decline of approximately 600 volunteers. Fire Chief Brian Causey and Volunteer Firefighter Arch Hamilton will share their experiences with the fire service and talk about ways you can get involved. Learn more at ... See More http://www.volunteerfirenc.org/.